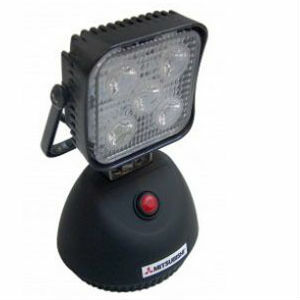 Our portable LED work lamp is ideal for lighting up a work area. 3 x settings, 100% full on, 70% on and SOS. 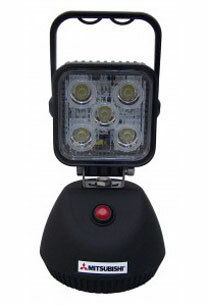 Plug in car charger as standard and mains charger available also.